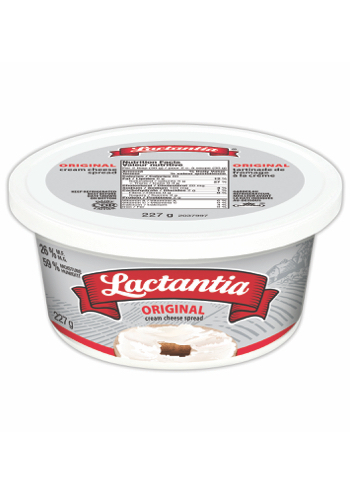 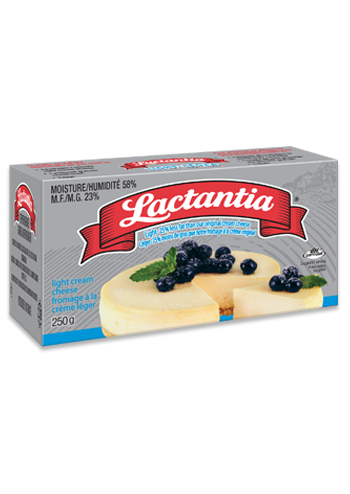 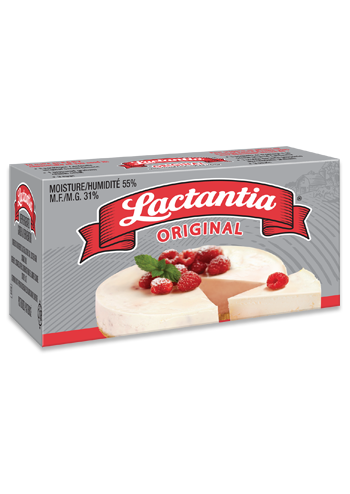 Lactantia® Cream Cheese is deliciously smooth and creamy. 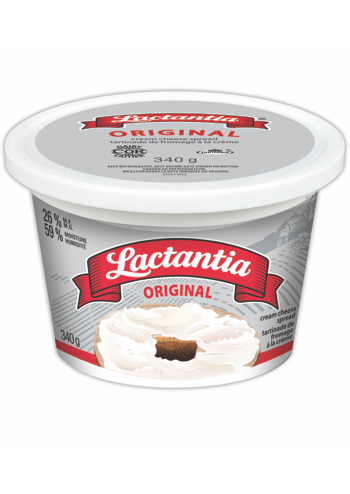 It spreads easily over toast, crackers, bagels and more. It is also great for cooking and baking, try it in your favourite recipes.